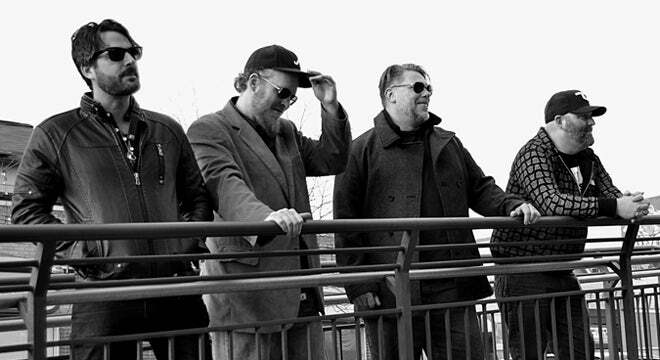 Perpetual Groove released their ﬁrst album, Sweet Oblivious Antidote, in 2003 on Harmonized Records after their ﬁrst year of solid touring. 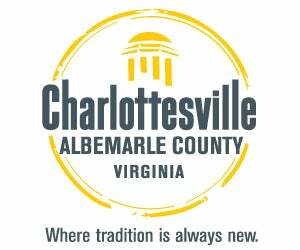 Besides being the top seller for The Home Grown Music Network that year (it out-sold releases by Phish, Widespread Panic, and others), it was also voted HGMN Top Fan Pick for 2003. The buzz only got bigger on the 2004 follow-up record, All This Everything, which was produced by Grammy award-winner Robert Hannon. LiveLoveDie, their third record was released in March of 2007 and represents a signiﬁcant evolutionary departure in style for Perpetual Groove. Teaming up once again with Hannon and Tree Sound Studios, the band set forth to create a darker sonic landscape without sacriﬁcing too much of that "PGroove quality" thanks in part to Butler's warm, soaring vocals. HEAL, released in 2010, ﬁrmly established Perpetual Groove as more than a jamband with its focus on well-crafted songs. Honey Cuts, an EP released later in 2010, featuring three songs that did not ﬁt the theme of Heal. PGroove has performed many US festivals with performances at All Good Music Festival, Gathering of the Vibes, Wakarusa, Bonnaroo, Jam Cruise, High Sierra, Jazz Fest, Riverbend and their own annual gathering, Amberland. The band has also made appearances at International events such as Jam in the Dam and Caribbean Holidaze. 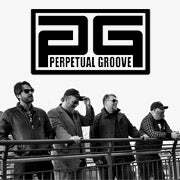 Perpetual Groove pushed the envelope in the music industry, touring behind the ﬁrst ever 5.1 surround sound system and producing the ﬁrst album to be completely offset by renewable energy credits.